Increasingly fast Internet connection have led to the growing popularity of video sites such as YouTube. 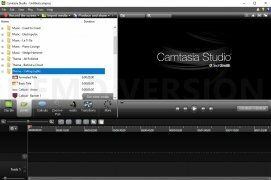 In turn, social networks of the likes of Facebook have also placed their stakes on this multimedia format, and that's why there are so many video creators lately, including the renowned youtubers. When it comes to online video and streaming, two of the most popular types of videos are definitely video tutorials (we've forgotten about guides on paper because somebody can teach us what to do from our screen) and gameplays or walkthroughs created by gamers that share their games explaining what they do and why. And the best way to create all these videos is to resort to a video recording and editing tool like Camtasia Studio. 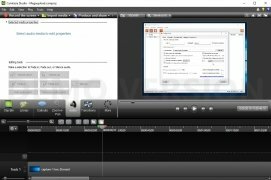 It's a desktop application from which we can do screencasts and record anything that happens on our PC screen to later edit the video and put together the different tracks. Just download and install the latest version of this software. 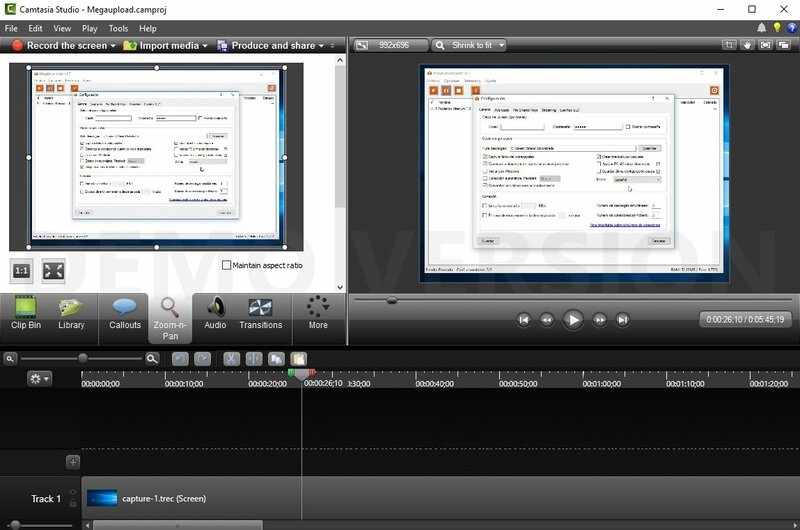 You can start recording and pause the video at any moment. The result is imported straight to a timeline where you can start working with the different clips, choosing the exact order in which they have to appear. 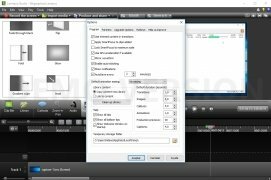 Later, you'll be able to edit all those video clips, add effects and transitions between the tracks or even incorporate texts to the video frames thanks to the program's built-in editor. 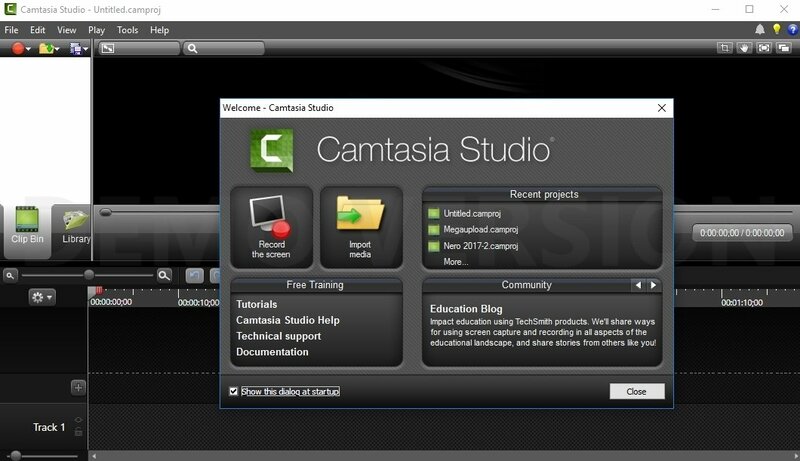 As you can see, creating a video tutorial to upload to YouTube is child's play with Camtasia. Linear editing will speed up and simplify your work. 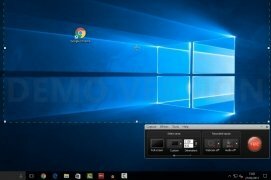 Possibility to record any area of the screen or the entire desktop. Option to edit audio and video tracks separately. Add your webcam as an individual track. Complete video editor to add text, graphics, zoom in and out, apply effects and transitions. 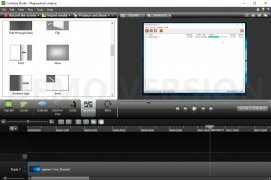 Import images and audio tracks from other sources. Export your work to a wide range of formats (Flash, QuickTime, AVI...) or even optimized for the web or mobile devices. Handle the application with greater comfort thanks to its keyboard shortcuts. 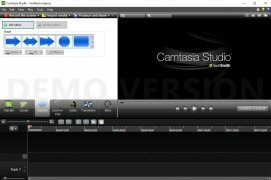 This editing tool also comes along with a free version that can be used freely for 30 days. However, to be able to use the full or pro version, you'll need a serial or activation key that will offer you the chance to use all these features. 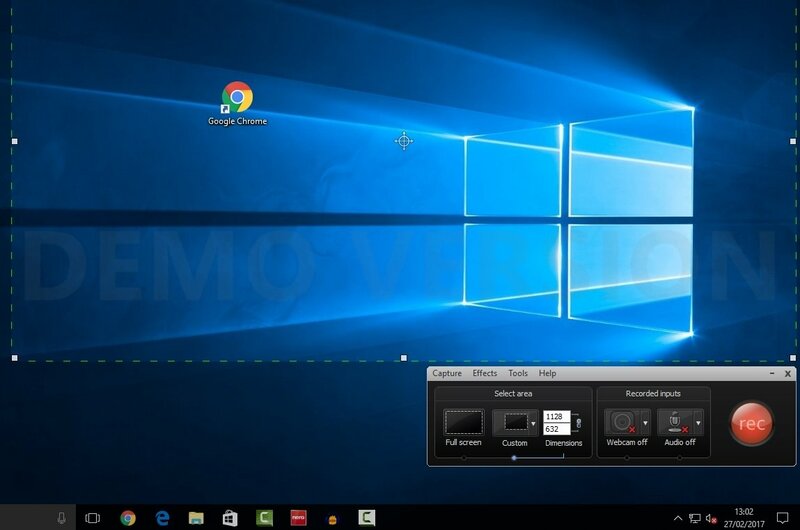 Currently, there's a version for Windows PC as well as another one for macOS. Therefore, if you're looking for a version for your Linux distro or an APK for Android, you should better search for an alternative created by other developers. 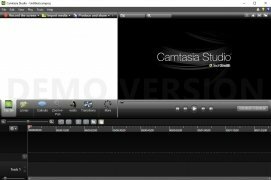 All in all, to record and edit whatever happens on your PC's monitor this is probably the best program around, that has incorporated even more new features to its stable version 9, improving those of versions 7 and 8. It's a trial version that can be used for 30 days.